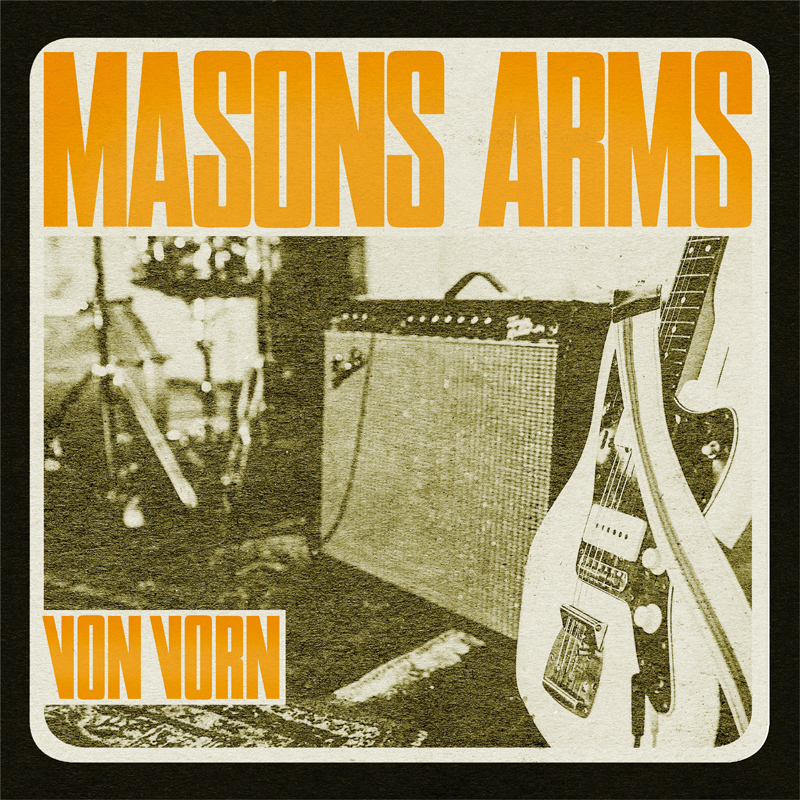 FROM VORN is the name of the new album by MASONS ARMS from Cologne - apparently the Rhine metropolis is increasingly developing into a hotspot of imaginatively interpreted traditional ska and early reggae. MASONS ARMS break with their so-called "Punky Boss Reggae" courageously traditional rules by combining their authentic Hammond organ boss sound with German lyrics. And that works really excellent. Musically, they are influenced by their heros Jackie Mittoo, The Upsetters and of course The Aggrolites. The result is the lot 12 songs full of energy and energy just waiting to be unleashed - Boss reggae with a fair amount of rage in their guts. beautifully designed text sheet and Free Download Code.